CRAFTING BEAUTIFUL, UNIQUE WEDDING FLORALS. Filling Tasmanian homes with fresh and beautiful blooms for over 30 years. Providing Tasmanians with the freshest locally sourced flowers. 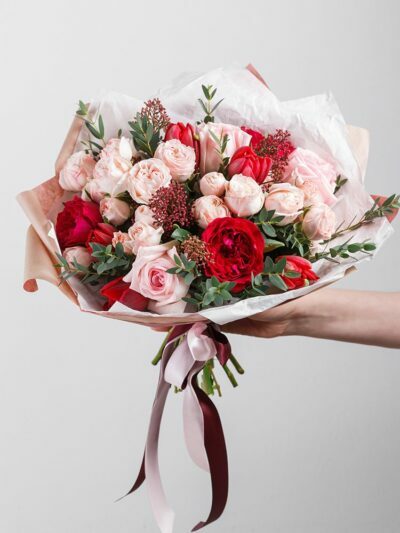 Newstead Flowers has been providing the freshest locally sourced flowers and the friendliest in-store service to customers all over Launceston for the past 30 years. And that’s not about to change. 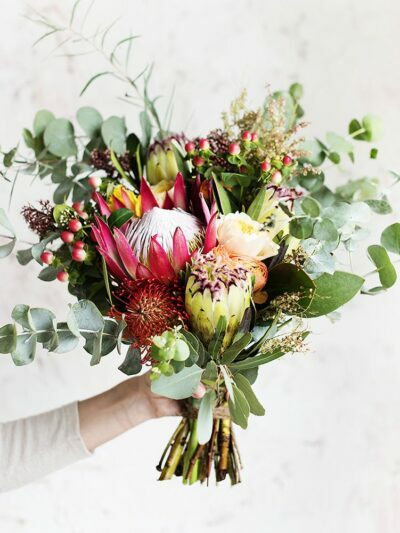 While Banksia Florist may be wrapped in a shiny new name and complemented with a few stems of fresh modern flair, we’re still the same flower retailer thousands of happy customers have been flocking to for thirty years. So, why the fresh new look and feel? Because if you never change the water, the flower will never bloom and how can we be the best, most beautiful florist in the botanical biz if we don’t show ourselves the same TLC we show our flowers? From bridal party bouquets, boutonnieres, ceremony entrance arrangements, table centrepieces, aisle runners and pew markers – we do the lot, and we do it well. Each and every year, couples from all over the country flock to Northern Tasmania to take advantage of our countless beautiful wedding venues, and for over thirty years we’ve been there too, providing our finest work to some of our favourite couples. 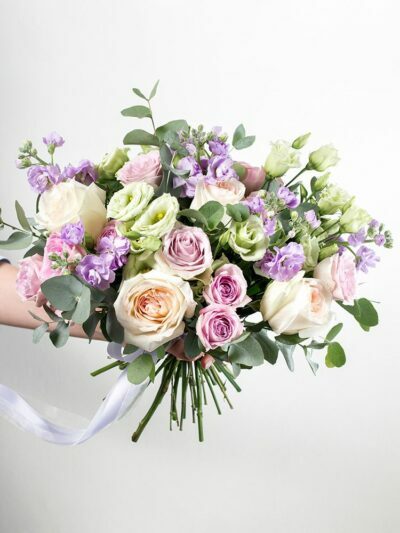 From bridal party bouquets, groom boutonnieres, ceremony entrance arrangements, table centrepieces, aisle runners and pew markers – we do the lot, and not only that, we do it well. 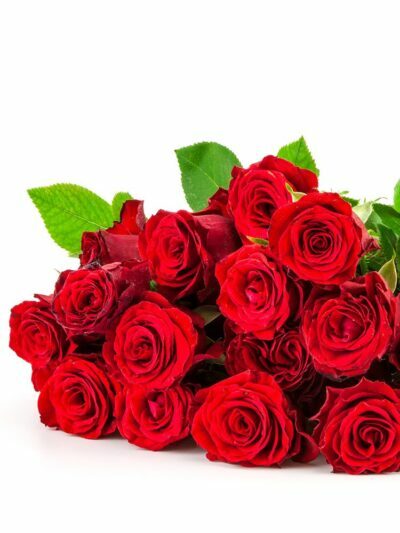 Our long standing reputation has a little to do with our great flower puns and a lot to do with the quality of our products. 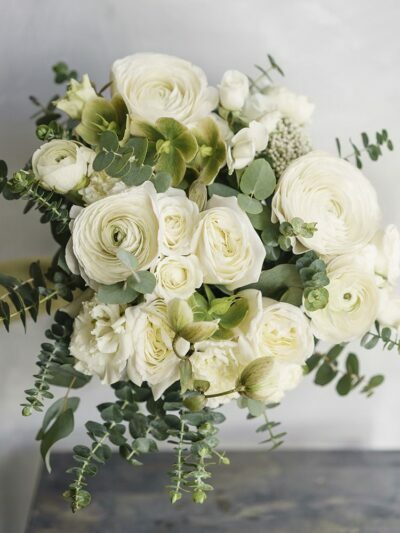 We use only the finest, freshest, locally-sourced flowers for your wedding because we understand that this is one of the most important days of your life. 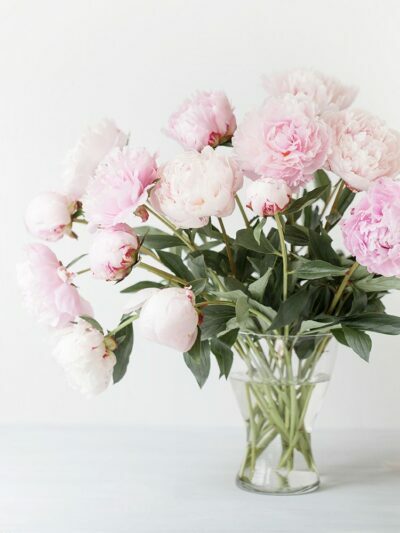 And, whether it’s an intimate backyard affair or an ultra-ritzy Gatsby-esque shindig at the Albert Hall, we’ve done enough weddings of all sizes and styles to know exactly what your flower needs are. This means you don’t have to lose sleep scouring Pinterest boards to find answers – we’ve got them all for you. Looking to breathe a little life into your office space? You’ve come to the right place. 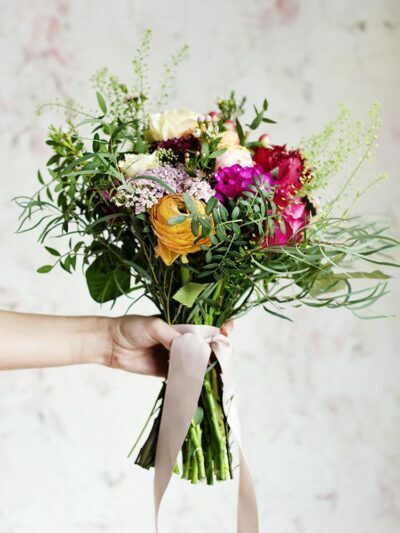 Our qualified florists can colour-match the perfect floral arrangements to your reception, office and business spaces (because the only thing worse than mixing daffodils with narcissi is a clashing corporate interior). Looking for something a little more conspicuous but equally as impressive? We also have a range of indoor plants for hire that can break up clinical work spaces, improve your office air quality and help hide that ugly printer in the corner. If you’re ready to spice up your office space, contact us today to set up a corporate account! 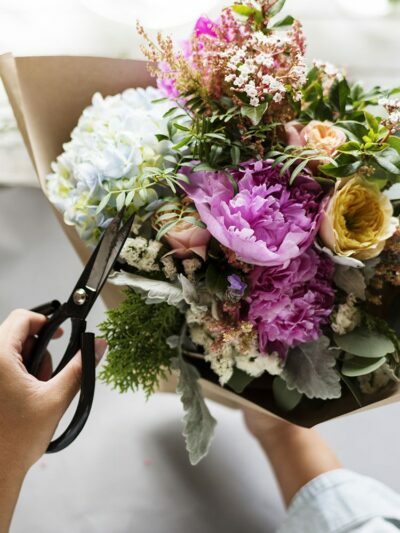 Not only does our team at Banksia Florist make lounge rooms, bedrooms and kitchens come to life with carefully curated bouquets, baskets and centrepieces, but we can do the same for your corporate spaces too.